AND MAKE THEM EMBRACE EMPATHY? Shake up their ordinary business. Have them interact with young audiences. Make young visitors part of their collections. Focus on the emerging global topics. Choose artworks related to migration in NATIONAL GALLERIES and MUSEUMS. SHOW that migrations are not a new phenomenon. Bring to life historical issues within the present migration situation. Culture and art have the power to expose what is happening around us. Engage young audiences. Create a virtual collection of their reflections of the World around them. 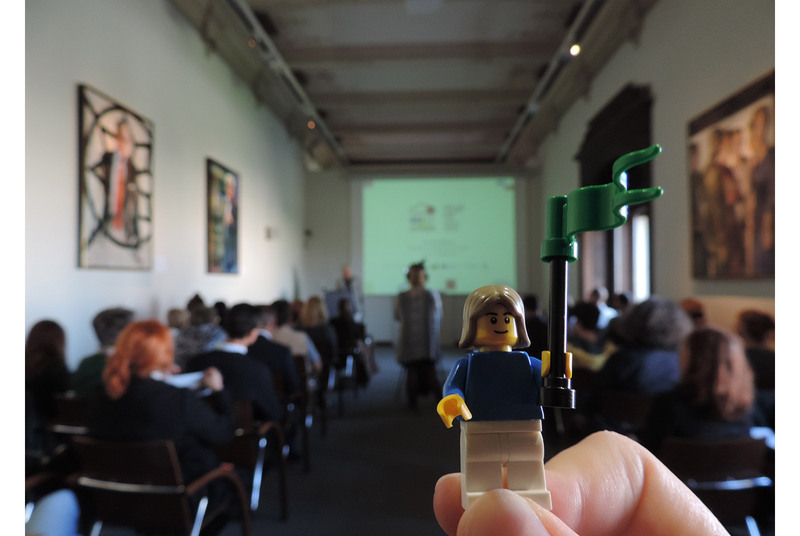 The Final Conference of HearMe Project took place on the 29th and 30th of September in Kunsthistorisches Museum in Vienna. Two days of conference gathered museum educators, experts and teachers from Austria, Germany, Hungary, Slovenia and Serbia and introduced participants to a new approach in museum education for bringing youth and museums together. After the introductory part of the conference, participants were involved in HearMe workshop with two paintings from the collection of the Kunsthistorisches Museum. The Project coordinators from the National Gallery of Slovenia, the Gallery of Matica srpska, the Kunsthistorisches Museum and the SISE organization presented the Project, its aims and structure, as well as the BRICKme methodology used in the workshops. The last part of the conference was reserved for creative work of participants where they designed a workshop for their museum using the new approach presented at the conference. They were also introduced to a dissemination material they can use for future work − the Museum Manual HearMe and Massive Online Open Course about the implementation of the HearMe workshops. The Final conference was live streamed and it is available on the Facebook and Youtube page of the Project. 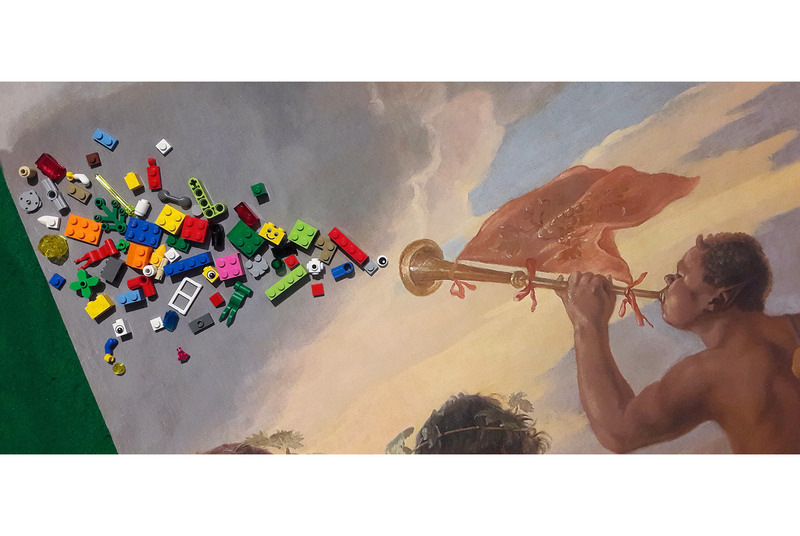 On Friday, September 29th and Saturday, September 30th, the project team will be holding a Conference HearMe – Bringing Youth and Museums Together in Kunsthistorisches Museum in Vienna. The Conference is open to the general public but primarily meant for museum educators, secondary school teachers and news media. Due to our limited space, we have only sixty seats available. Therefore, we offer this one‒day conference two times for two consecutive days, from 10 a.m. ‒ 5:30 p.m. (registration 9:30 a.m.).The conference program consists of two workshops, presentation of the EU‒project HearMe on behalf of the project partners, presentation of the what‒works manual, coffee and lunch breaks. In the first workshop, participants will be able to actively learn about the method and the tools we use in our workshops, while the second consists of applying the new methodological approach in their own working area. At the end, we will present the results of the second workshop and conclude with an open discussion about new ways of bringing youth and museums together.